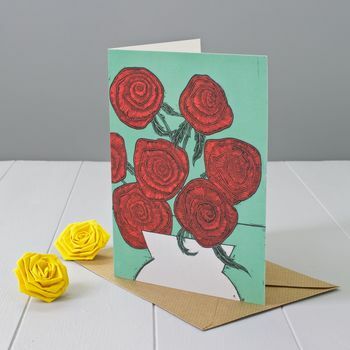 A lovely red roses greeting card to celebrate life's many occasions. 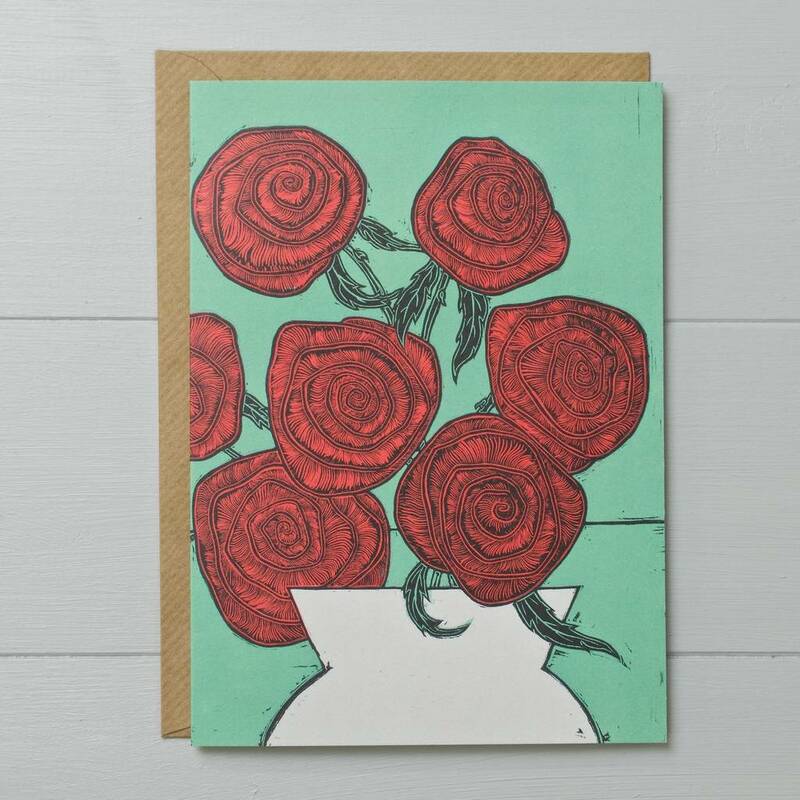 This lovely greeting card would be well suited for many of life's occasions. It could be used for an anniversary, birthday, wishing good luck, saying thank you or congratulations and it would suit especially well those who love flowers and gardening.